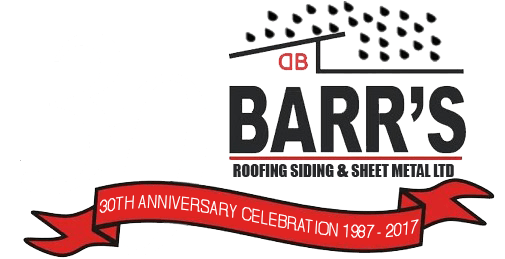 Home - BARR'S Roofing, Siding & Sheet Metal Ltd.
For the past 30 years, Barr’s Roofing, Siding & Sheet Metal Ltd. has provided Commercial and Residential clients with exceptional quality solutions for Roofing, Siding, and Custom Sheet Metal Fabrication Services. 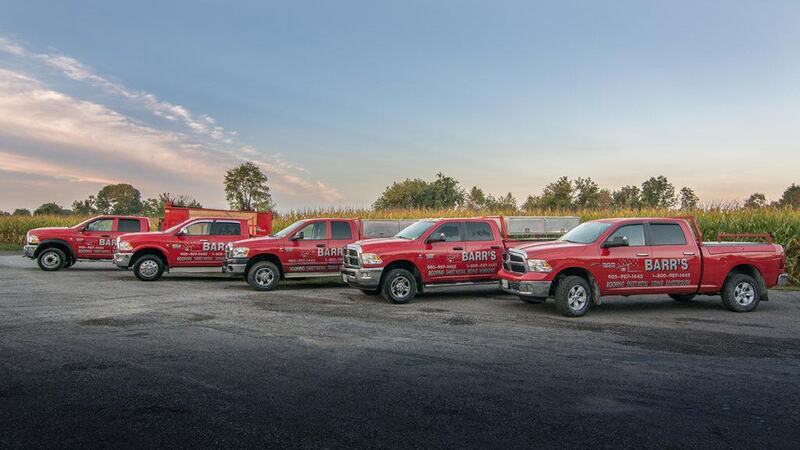 From the smallest plan to the largest industrial projects, the Barr’s team takes great pride in our workmanship and is strongly committed to our client’s satisfaction. 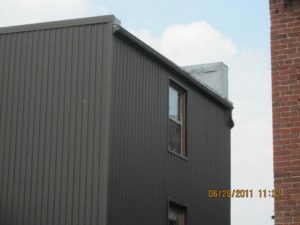 Barr’s Roofing, Siding & Sheet Metal Ltd. 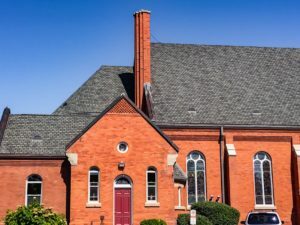 Specializes in all types of Slope Roof Systems, Pre-painted Metal Panel and Shingle, Fibreglass, Cedar, Slate, Copper, and Rheinzink. Will accommodate any heights and accessibilities. 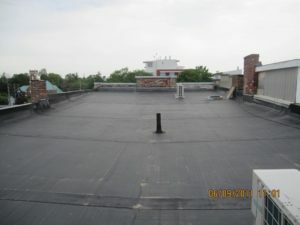 For our flat roof applications of Firestone or Sarnafil and we will only install the minimum of a twenty year warranted system with final inspection by the manufacturer. We offer a 10-year Labour and Workmanship Warranty on all our Installations. 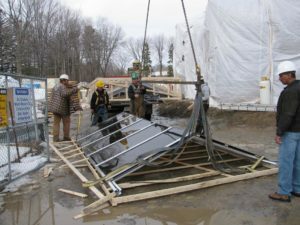 Our on-site facility allows us to focus on the needs of our customers so that we can offer the best custom sheet metal fabrication solutions available. 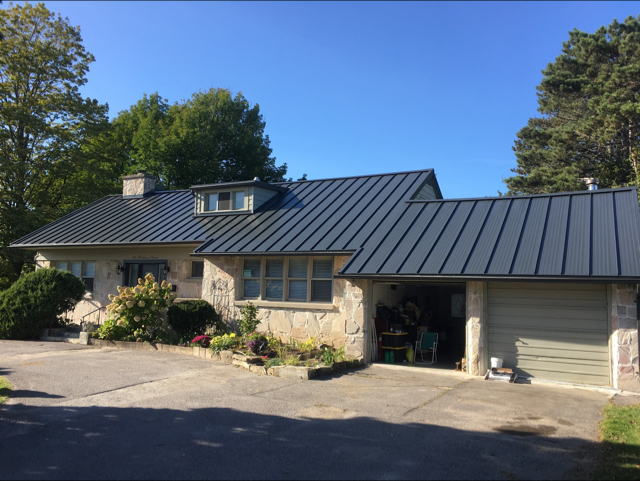 We are the only company in Southern Ontario with a Z-Panel Roll Form Machine, designed to roll-form Standing Seam Metal Roof & Wall Panels, on sites, of a concealed fastener metal application, of continuous seamless lengths from eave to ridge and of a slope roof or wall panel. The Z-Panel Roll Form Machine saves time, expense, and wastage in creating an efficient custom installation. What our Clients say about BARR’S ROOFING, SIDING & SHEET METAL LTD.
David and I are absolutely delighted with the skylights!! I’m sitting up in the loft now and don’t even need to put a light on to work at the computer. 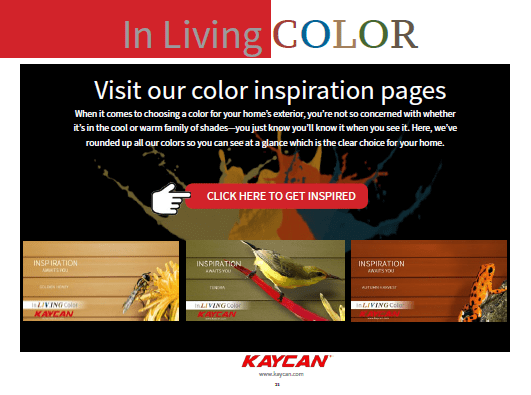 It makes a huge difference and we love it!! Thank you so much for making our home so much brighter…Again, thank you so much and we will always find a way to refer others to you. 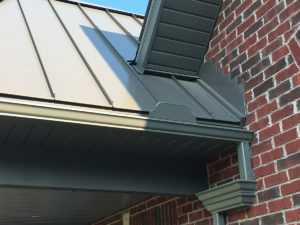 Thanks to Chris for installing the drip edge…I was surprised that the boys stayed and finished the job! Please tell them thank you, and they did a great job of cleaning up! We had another couple stop to ask about who was doing our roof, they are planning on doing theirs next year. 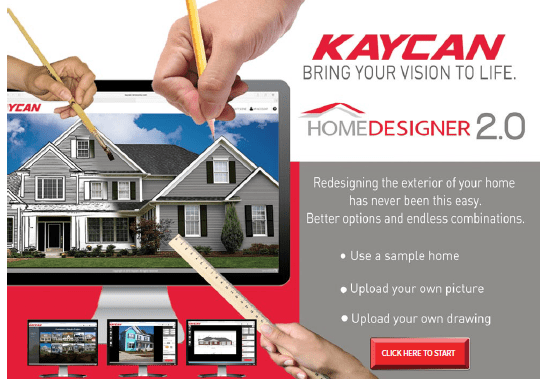 We highly recommended your company and will be happy to do so for anyone looking for a new roof. I want to thank you and your crew…Brandan, Brolan and Linden were wonderful. The roof looks wonderful as do the skylights…Thank you again and when we are ready to replace the other areas of the house and then the barn, we will be calling. We wanted to let you know how pleased we are with the job done. Your foreman and all of the staff were excellent to work with, and were most considerate of the nature of our business. They left the area fully cleaned up at the end of every day, which we greatly appreciated. Please pass along our thanks to your crew.